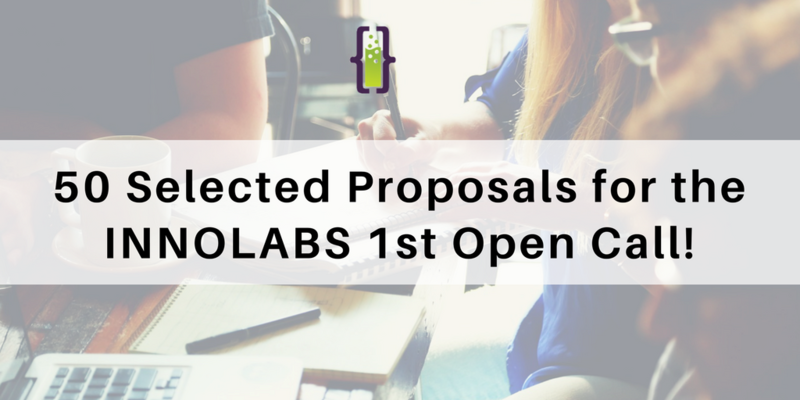 INNOLABS was granted EUR 5 Million by the H2020 INNOSUP program of the European Commission to support innovation and prompt new value chains in the healthcare sector over a 2,5 years period. The purpose is to accelerate companies, preferably SMEs, to support them in bringing disruptive solutions to the healthcare sector. 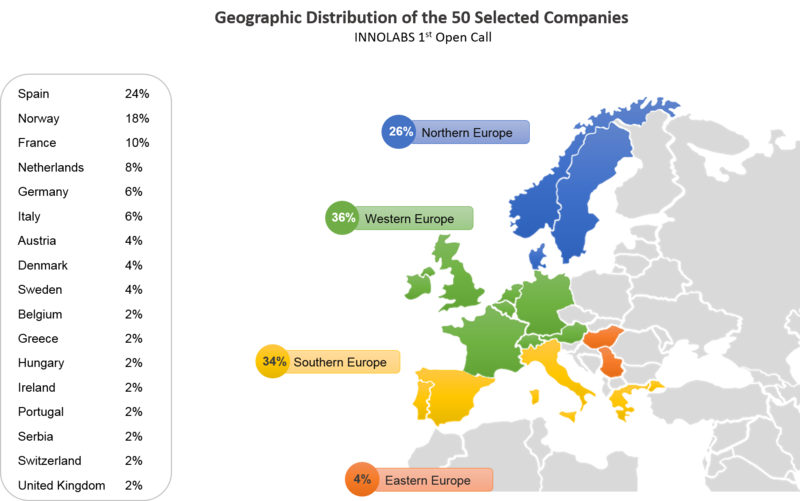 From the total of 50 companies supported, 36% are from Western Europe, 34% are from Southern Euroupe, 26% come from Northern Europe, and 4% are from Eastern Europe.